We offer you a wide range of high-quality eyewear from leading manufacturers and designer brands. We have something for every taste and every need. Our collections of high-quality spectacle frames are timeless and have been developed to endure every fashion trend and to look good in every season. All styles of classic spectacle frames – ranging from the traditional to the simple and the fashionably chic – are of the highest quality. High-quality materials, the perfect fit, suitability for any purpose and style at attractive prices – that’s our philosophy. 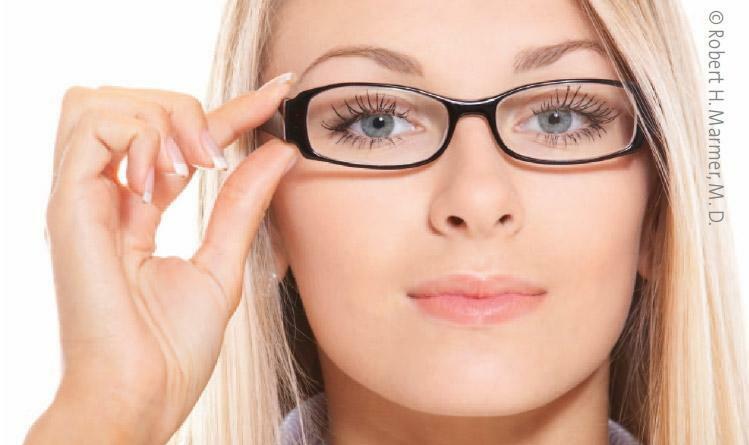 We will gladly help you to choose a pair of glasses that is fashionable and suitable for daily use. 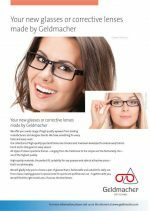 From classic reading glasses to special ones for sports and professional use – together with you, we will find the right model and, of course, the best lenses.